It’s Idaho week. There’s not much to be excited about around Gainesville other than looking forward to a trip to FSU next week. It would be just as easy for the Florida Gators to fall into that lull after an emotional comeback win over South Carolina on Saturday and an inferior opponent coming to town for another noon kick. But instead of looking at it from that perspective, the Gators see it as a chance to give the seniors one last good memory in The Swamp. 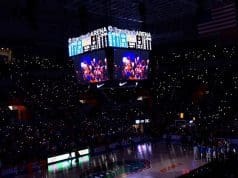 Florida will honor 20 seniors in the final home game of the season this week. 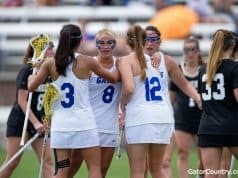 The seniors have helped so many of the younger players in their transitions to college, and there is no need for any more motivation than to pay back the favor. This group of seniors, especially the redshirt seniors, have been through so much in their careers at Florida. Some are now playing under their third head coach. That is likely not how they envisioned their college careers shaping out, but they embraced it. 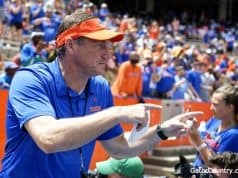 Dan Mullen said that if the seniors had not bought in the way they did when he and his staff came in, the Gators likely wouldn’t have had the same success they’ve had so far in 2018. The coaches share the same sentiments in wishing they just had a little more time with the older players in this program. The coaching staff found that so many guys at Florida were outstanding athletes with great potential, but they were just underdeveloped over the last few years. There will always be questions of what could have been for some of the players had they just been able to benefit from the new program a while longer. 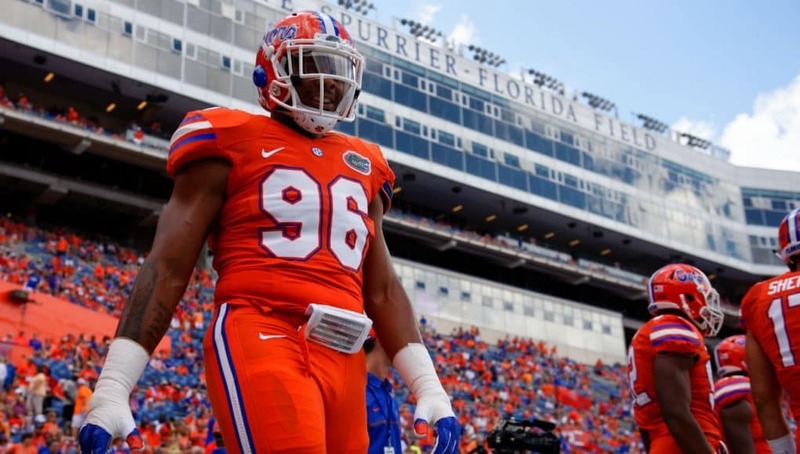 While the Gators can’t give them back time, they can honor the seniors in the right way by playing with the same intensity and effort on Saturday as they would if Alabama were next up on the schedule.